Dance, jive, and have the time of your life! Watch the final trailer for #MammaMia2 in theaters July 20. 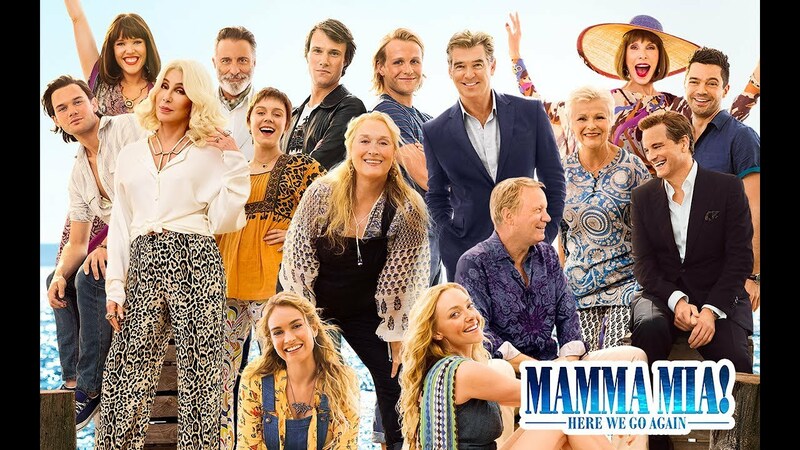 Tickets available now: http://fandango.com/mammamia!